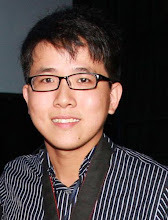 Petaling Jaya, January 2015 - The 30 acre mixed use development in Damansara Perdana, Empire City is holding an exclusive preview on the 23rd of January 2015. The exclusive preview event is featuring a stellar lineups of guests, artistes and celebrities from the renowned Korean group, 2AM, to flamboyant speed painters, as well as the traditional with a twist in the form of an LED dragon dance. In addition, special performances from Paris Hilton, Taboo of the Black Eyed Peas, and Australian tenor, Mark Vincent, will further enhance the international atmosphere created by the honored guests and business owners flying in from across the globe. 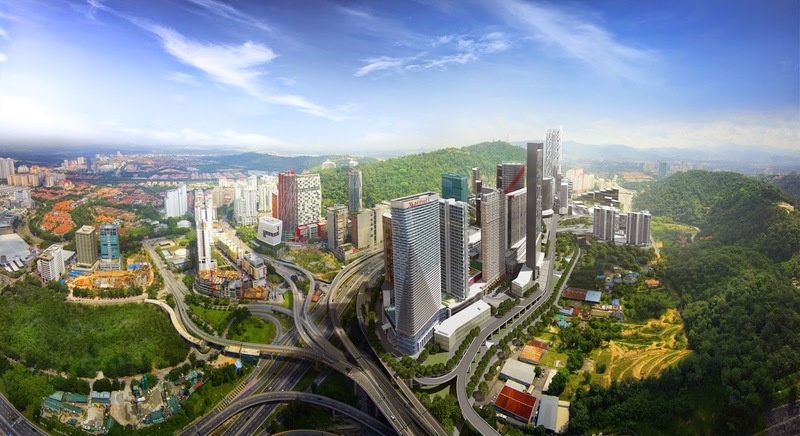 “Empire City is a major project for us as well as for the entire Klang Valley,” commented Mark Farquhar, Director of Leasing for Empire City. 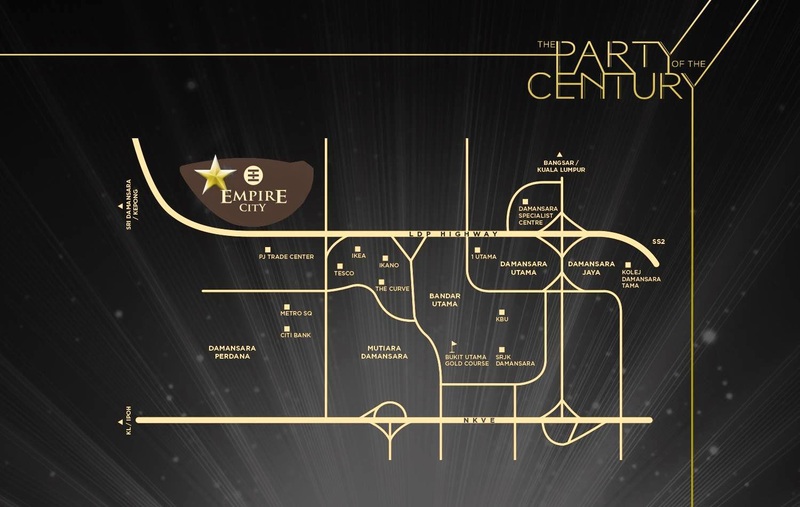 “The 2.5 million square feet of net lettable retail area, 8 corporate towers and office suites, 3 international 5 star hotels and a cinema themed hotel are built around the 5 pillars that are at the core of Empire City; Design, Art, Music, Performance and Culture. Within Empire City, there will be a number of unique offerings, such as the cinematic world’s first multiprojection theatre, an Olympic-specification ice rink and stylized boulevards, like Asian Food Street, that will bring the international luxury feel to life for residents and visitors alike. 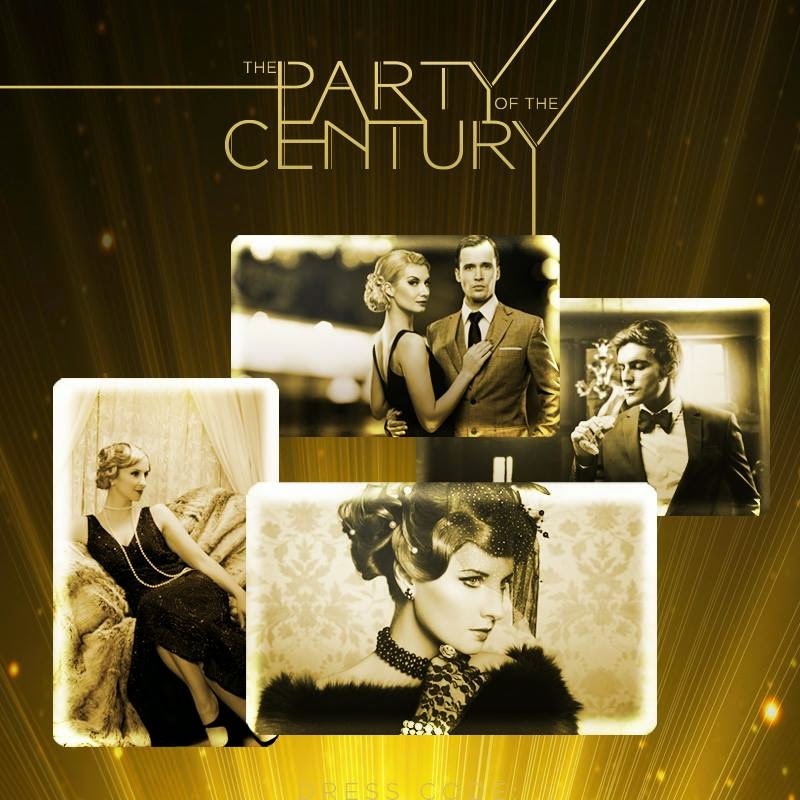 As a development preview, a first for a Malaysian project, Empire City’s “Party of the Century” with its ‘Glamourous 20’s’ theme aims to set a high standard for all others in 2015.